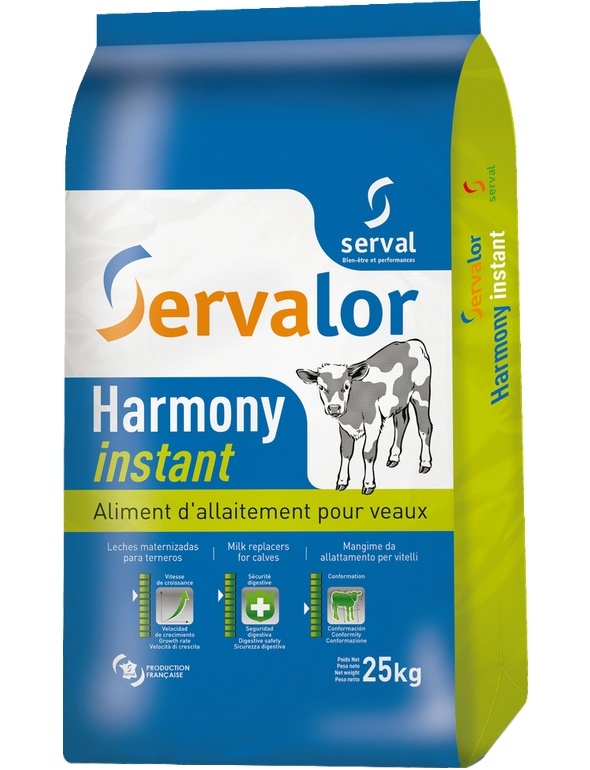 Servalor range meets the needs of livestock farms primarily seeking carefree weaning, in a range of growth and conformation adapted to their investment. 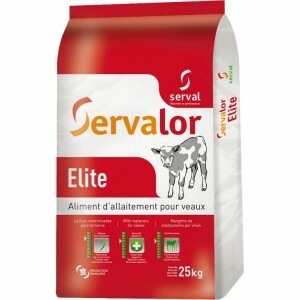 Servalor Elite is a high nutritional value feed that allows regular and harmonious growth of the skeleton and muscle mass of heifers or young bulls. 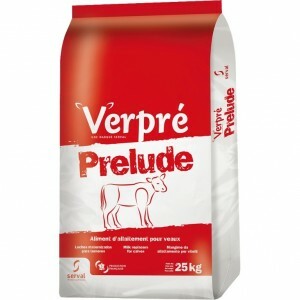 Rich in milk powder, it's naturally palatable. 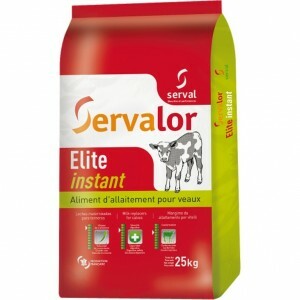 The combination of fats (rich in short fatty acids) ensures perfect digestibility and quick available energy intake. 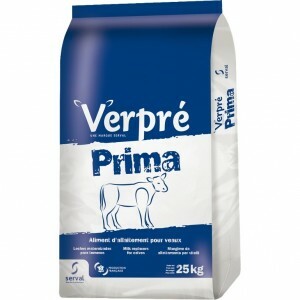 Prebiotics promote better regulation of intestinal flora. 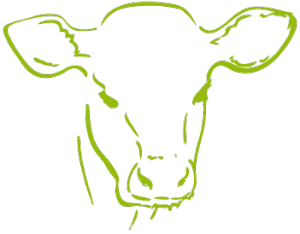 M.O.S. 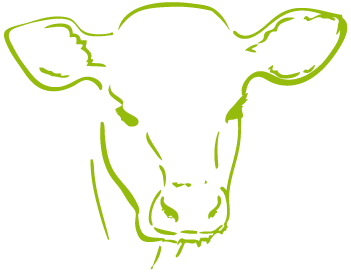 (Mannan oligosaccharides) prevent the attachment of pathogenic bacteria in the digestive tube.